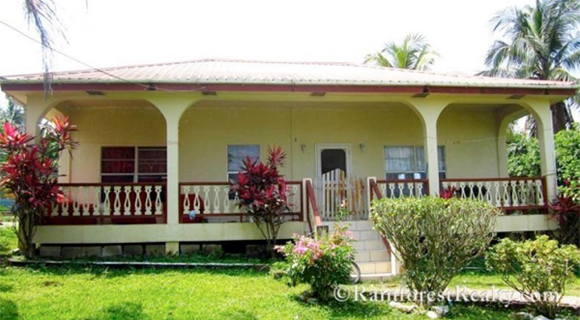 Real Estate professionals and expats in Belize offer advice about renting and buying homes in cities and towns in Belize. 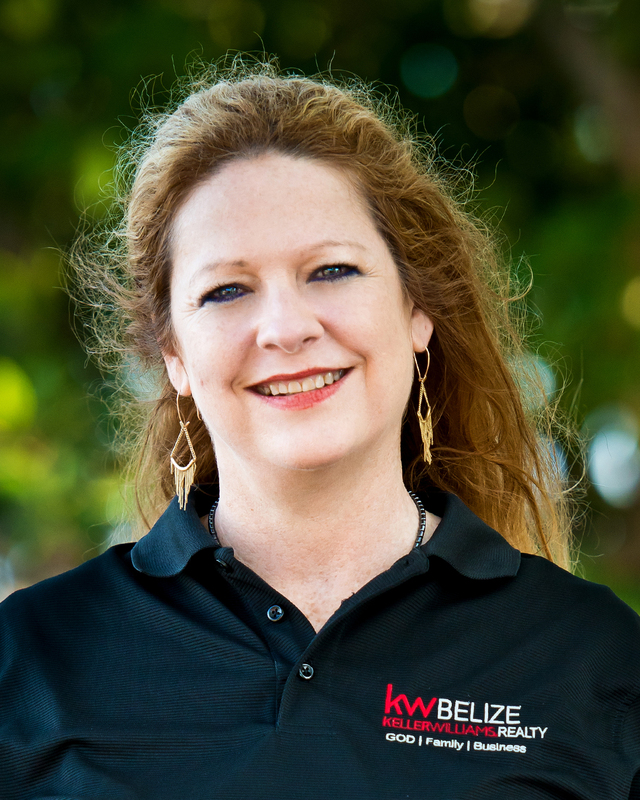 Topics covered include the rental and buying process in Belize, popular areas, documents needed, budgets, rental and purchase agreements, precautions foreigners should take and more. 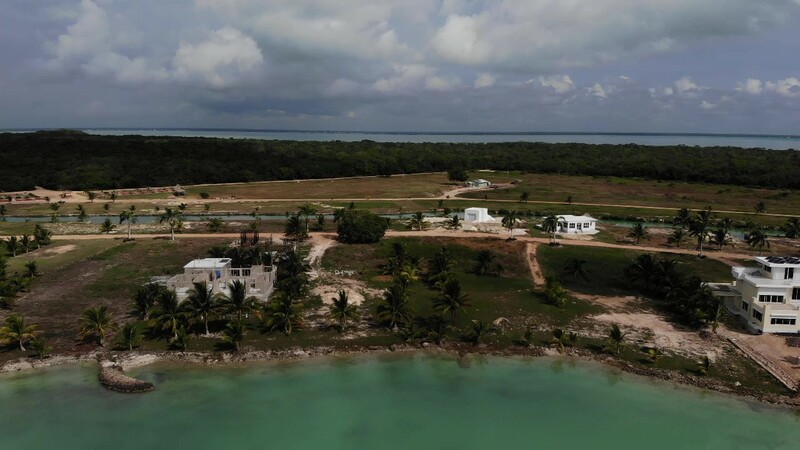 A retiree in Corozal, Belize chose Corozal for retirement because he had a friend with property there, wanted a lower cost of living and tropical climate. The most rewarding aspects of expat life in Belize have been the long-lasting friendships he and his wife have made, living in a different culture and enjoying a new cuisine.